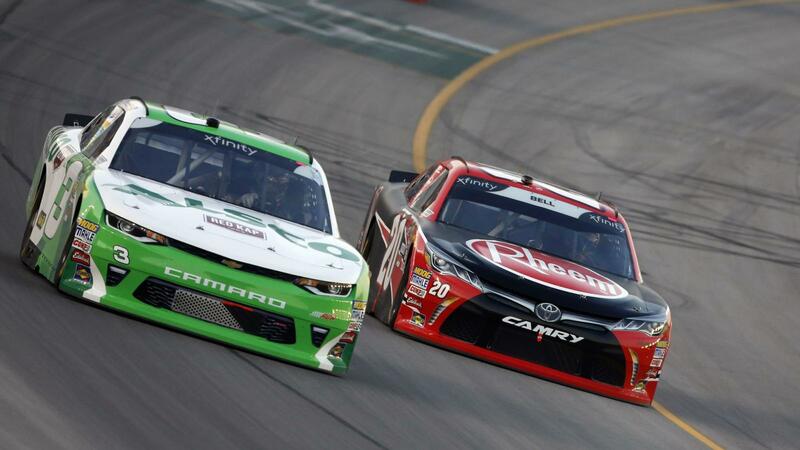 Kentucky Speedway's 2020 NASCAR schedule remains intact as NASCAR has announced next year's schedules for both the Xfinity Series and Gander Outdoors Truck Series. Kentucky's Gander Trucks event will be on Thursday, July 9, 2020 with the NASCAR Xfinity Series Alsco 300 on Friday, July 10, 2020. The NASCAR Cup Series Quaker State 400 presented by Walmart completes the tripleheader on Saturday, July 11, 2020. NASCAR has had a long history of Gander Trucks racing at Kentucky. The first race occurred in the track's inaugural year 2000 with Greg Biffle taking the checkered flag. The 2019 season will mark the 22nd time the Gander Trucks race at Kentucky Speedway.